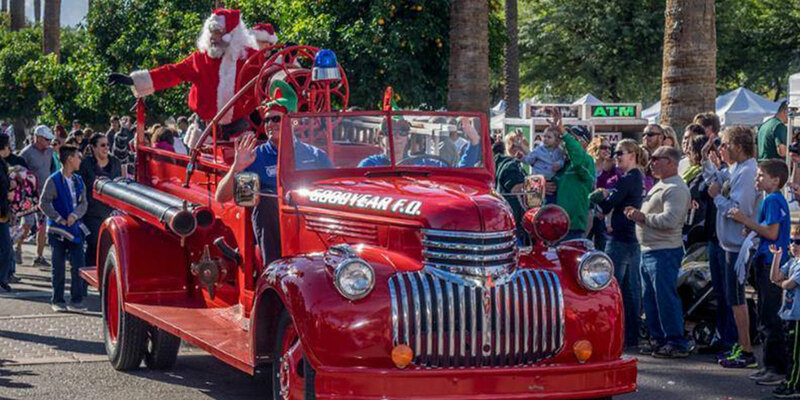 Celebrate the Holiday Season in festive downtown Litchfield Park! 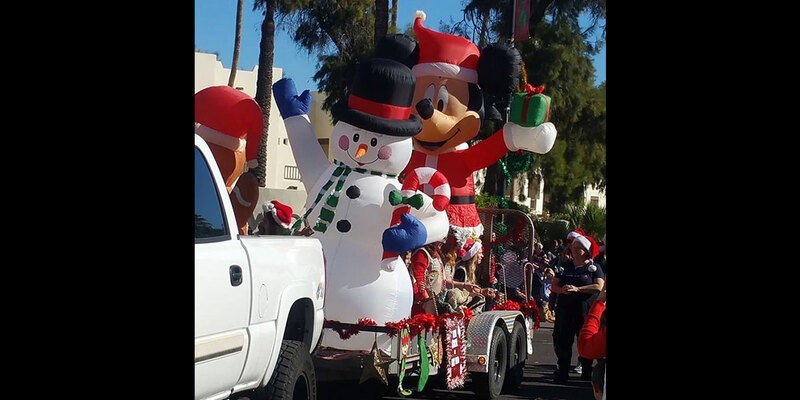 Now in its 32nd year, Christmas in the Park features a huge Holiday Parade down Old Litchfield Rd and Wigwam Blvd, an Arts & Crafts Show covering the Library lawn, Festival Eateries, Pictures with Santa, Pony Rides, Train Rides, and Snow! 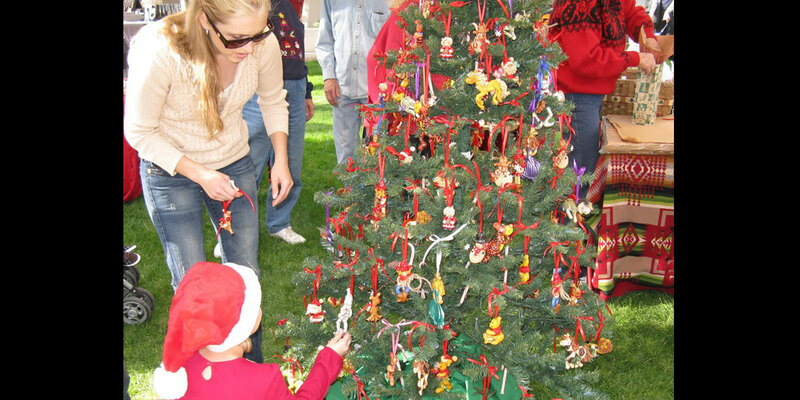 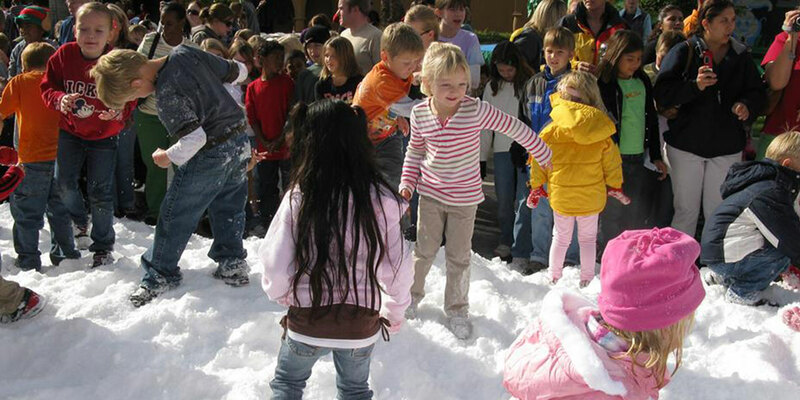 Enjoy Holiday shopping and family friendly activities, along with a variety of Holiday Entertainment.